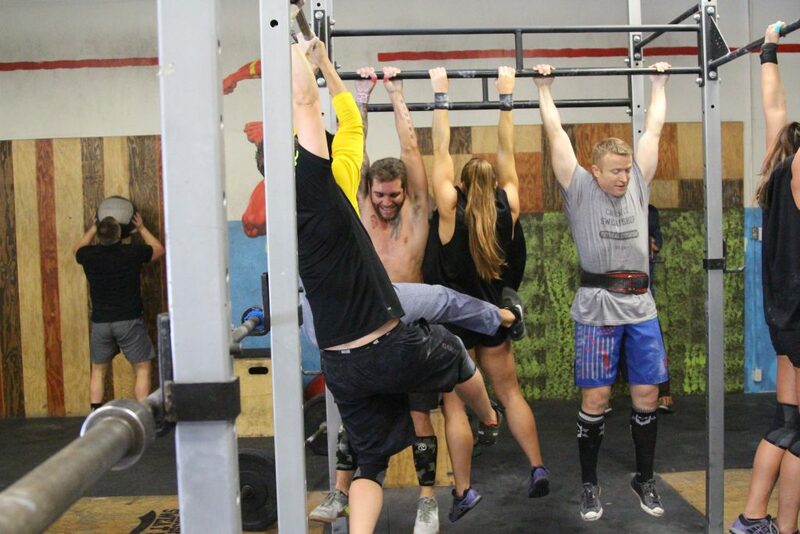 While coaching today I witnessed a few people tearing their hands from doing higher rep pull ups. 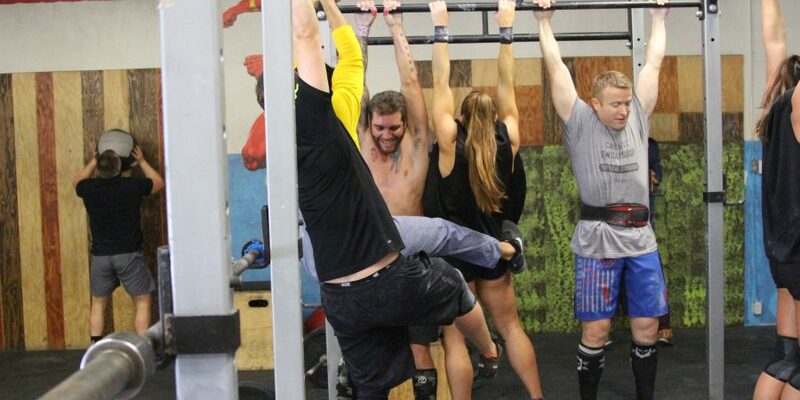 I am sure many of us are not strangers to the concept of tearing a callous because we did a lot of reps on the pull up bar. Not only is it annoying to deal with during a workout, its also a pain to deal with for the next day or so! Have you ever taken a hot shower after a callous tear? Ouch! While sometimes hand tears can’t be prevented, there are some things we can do to greatly minimize the chance of tearing. Some of the more common options are using a shaving razor to shave down large callouses, using cuticle clippers to trim down callouses, using gymnastic grips, or using good old fashioned tape! Shaving down callouses or clipping them can greatly reduce your chance of tearing. Both are easy to do and can be done after hopping out of the shower, when the skin on the hand is moisturized and soft. You can also just shave down the heavily calloused areas with a pumas stone after your shower. If you do this regularly (when the callouses start to get a little bulky) you’ll greatly decrease your chances of tearing. Another option (and my personal favorite as of recent) is buying a pair of gymnastic grips. 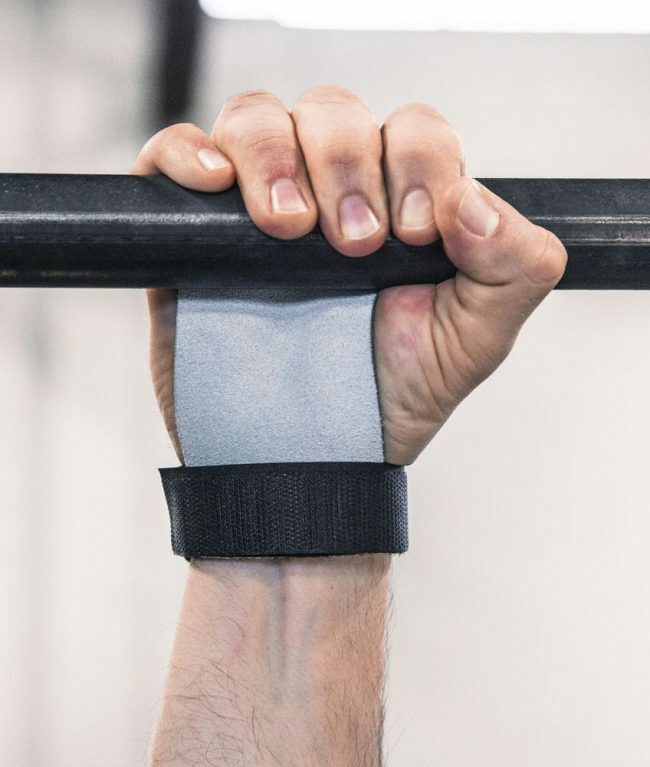 Gymnastic grips are pieces of fabric (sometimes leather) secured down by a velcro wrist wrap that protects your hands from a lot of wear and tear from movem ents on the pull up bar. My personal favorite is the bear complex gymnastic grips as I feel like they are the most sturdy. I had a pair of rogue grips but I unfortunately ripped them (probably from my aggressive kipping), but I know many other people like the rogue brand grips as well. Last but definitely not least is just using good old fashioned tape. If you know how to do it correctly, using athletic tape can be a viable option if you do not have grips. While I would suggest just getting a pair of good grips using athletic tape can wo rk if you are in a pinch or find that gymnastic grips are too bulky. Here is a good video on how to make a good sturdy covering for the hands with athletic. The best band in my opinion is goat tape which you can get on amazon for a good price. Try to use any of these methods to better prevent tearing those callouses and as always if you have any questions about hand maintenance please feel free to ask any of the coaches!